LHM is certified according to ISO 9001:2015 for the production of electronic appliances and semi-finished products according to customer specifications, from prototypes to medium-sized series. We supply printed-circuit boards and electronic custom-made work to various sectors such as infrastructure, automotive, healthcare, agriculture, food and the banking sector. Full-service partner: from purchase and assembly to logistics. Entrust your electronics to LHM. We stand at your side as a flexible partner, from the purchase of the components to the delivery of your product. Whatever your order may be, it is always carried out under the same, permanently controlled production process. The machine assembly of your electronic components takes place at our SMD population department. We complete the manual population and soldering of traditional parts at our Through hole department. After the soldering and visual inspection of the printed-circuit boards, your PCBs are washed on our industrial washing line using environmentally friendly products. Potting or fully filling in the electronic control is also possible. 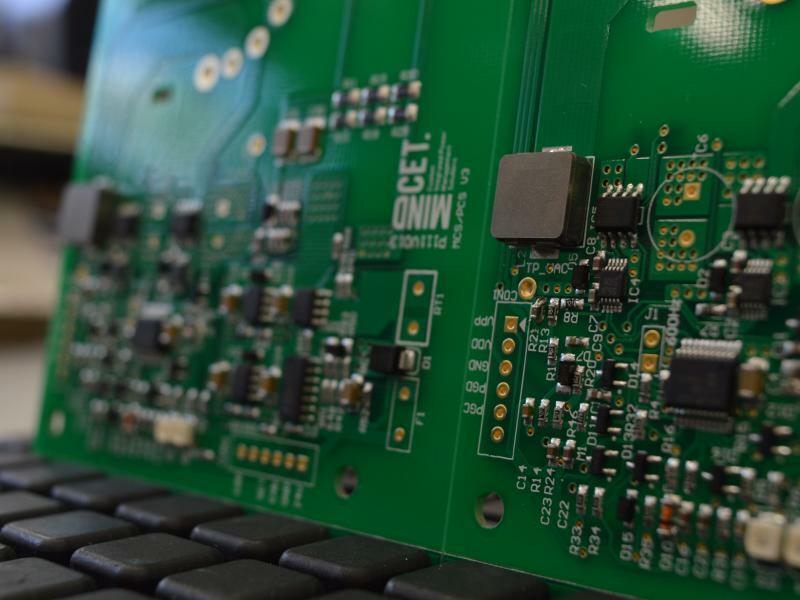 Our assembly specialists assemble your populated PCBs in a housing. With use automated optical inspection (AOI) to check complete orders for fitting, soldering, polarity and even text imprint! Our cooperation starts with the search for the best components across our network of permanent suppliers worldwide. LHM NV in Geel is your reliable partner for designing, populating and testing printed-circuit boards. You have also found the place to go at LHM for the assembly of electronic appliances. We have already been guaranteeing perfect PCB population, precise finishing and strict quality control for more than 35 years. 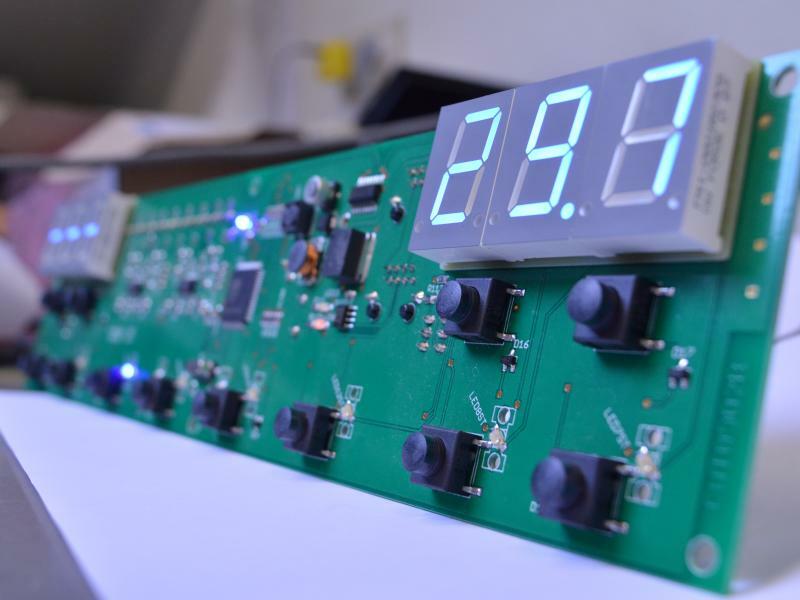 PCB assembly, coating, potting, testing and inspection take place in-house in our antistatic production space with state-of-the art machinery and advanced custom software. Prototype, a small or large series? We plan your order with great flexibility! Ask for a quotation free of obligation. We aim for the best price/quality ratio.